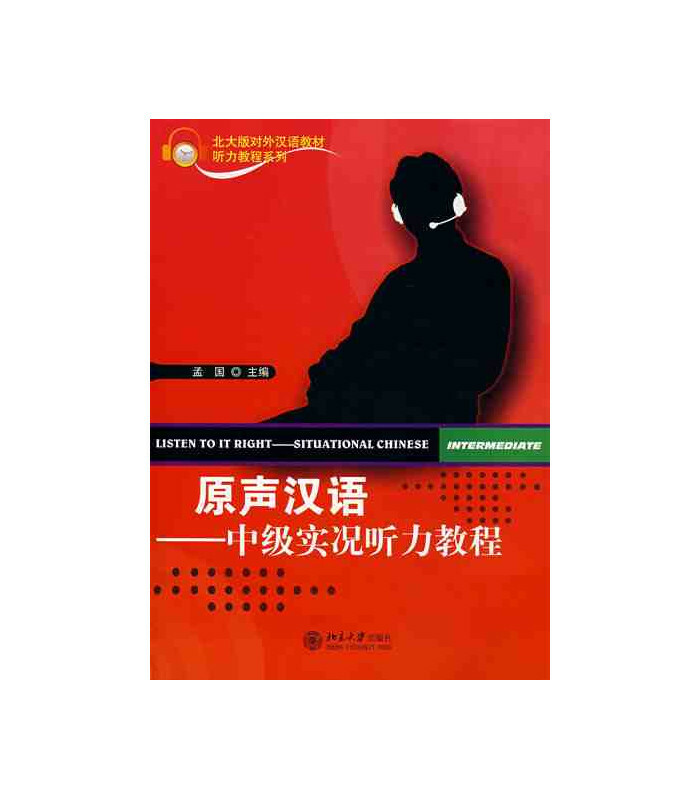 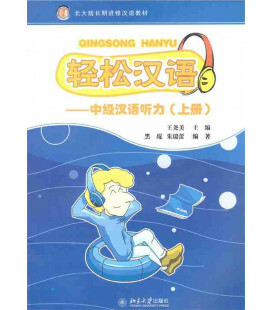 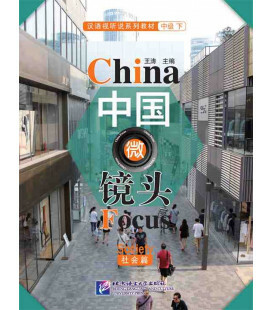 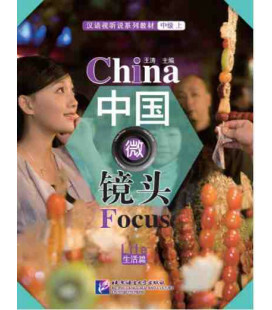 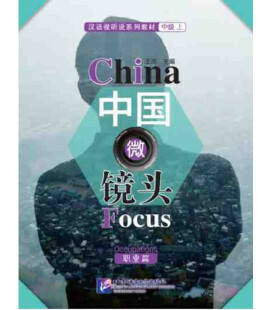 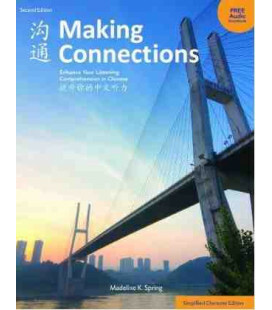 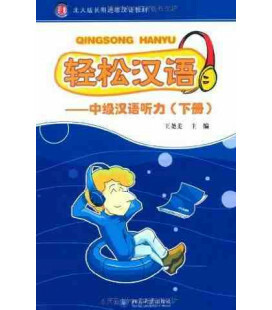 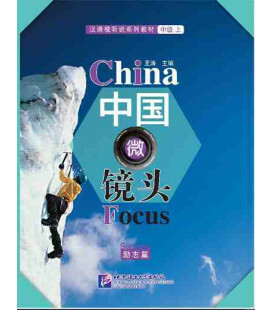 Aimed at students with a substantial grasp of Chinese grammar and vocabulary, these realistically recorded fragments of conversation and accompanying questions provide challenging exercises in understanding Chinese as you would normally encounter it. 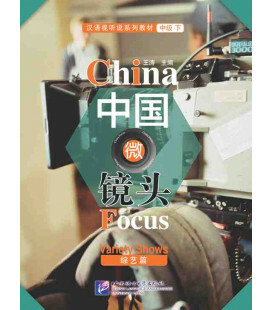 The recordings seem to indicate real-world situations with background noise etc and they covering topics as diverse as marriage, unemployment, television and China's place in the world. 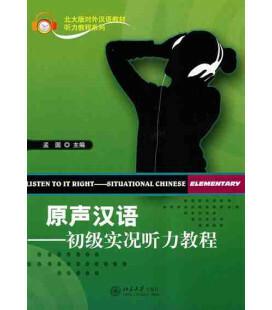 This series is designed to improve the listening skills of beginning, intermediate and advanced students. 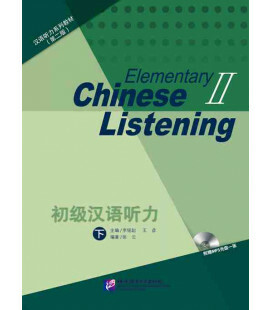 The elementary level has 30 lessons and each begins with listening to daily conversations. 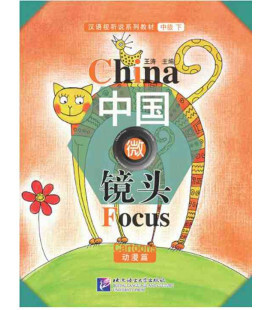 Then each sentence is introduced with translations and grammar explanations, followed by exercises. 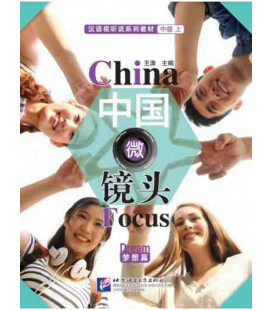 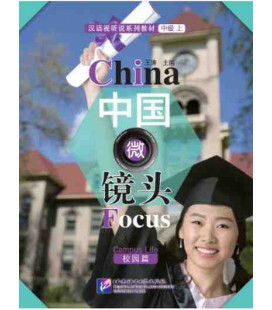 The intermediate and advanced levels have 6 units each, and each unit has 8 stories broadcast across the country on Chinese radio. 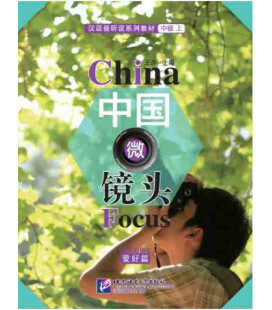 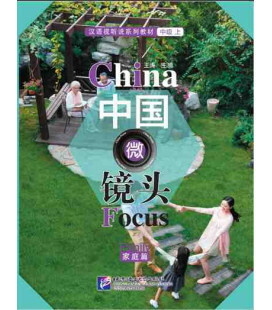 These stories introduce the daily lives of ordinary Chinese in the city and countryside. 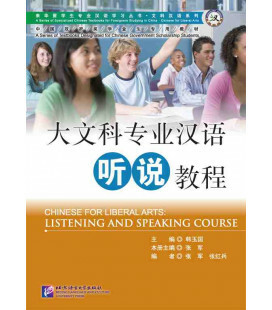 Each lesson starts with listening to the stories, followed by vocabulary, grammar explanations and exercises. 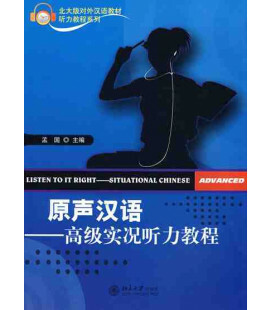 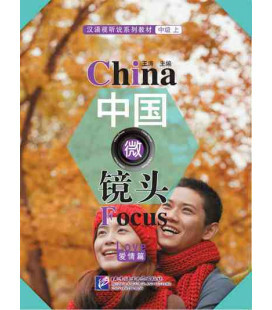 While improving your Chinese listening skills, you'll also learn about Chinese culture and life in modern China. 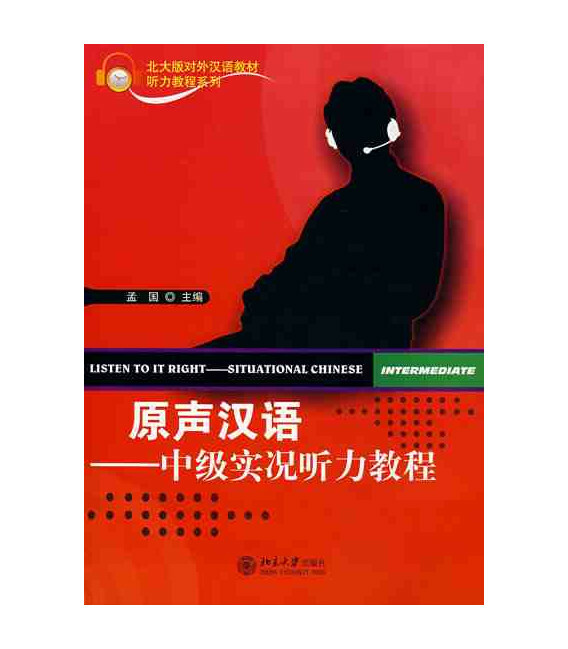 In Simplified Chinese characters only.